What’s the best way to give a group of jazz students a taste of what it’s really like to be international performing artists? How about a 10-day, three-country European tour, featuring shows at some of the world’s top jazz festivals. 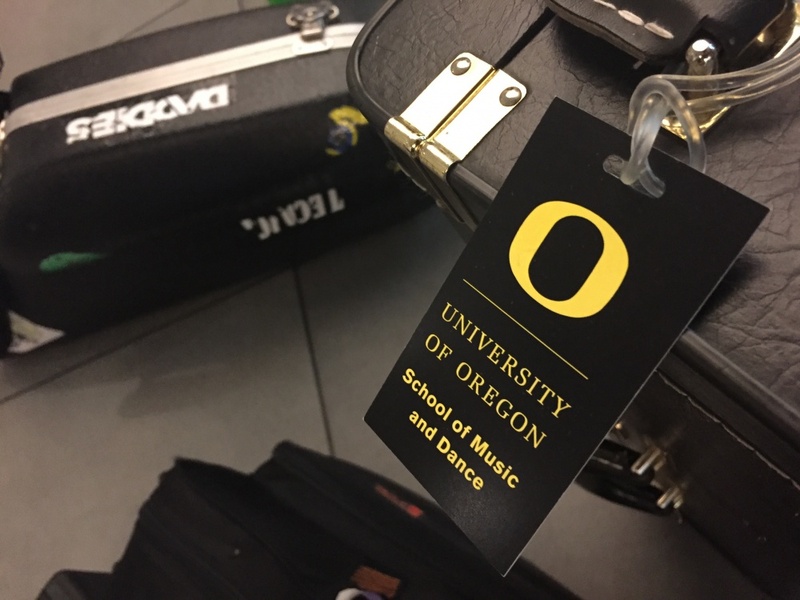 So, Owen decided to organize the trip of a lifetime this summer for 22 student members of his Oregon Jazz Ensemble, the university’s elite big-band jazz group. 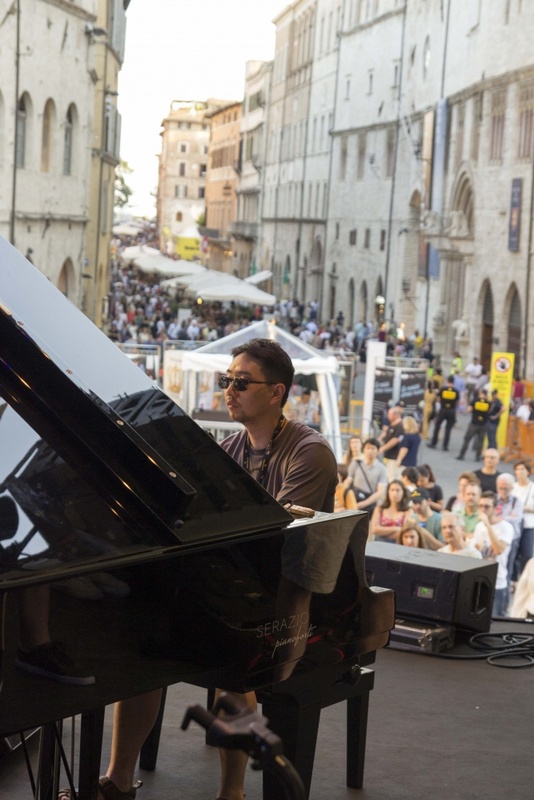 Their tour included engagements at the famed Montreux Jazz Festival on the shores of Switzerland’s Lake Geneva, the Vienne Jazz Festival in France and the Umbria Jazz Festival, which is one of the largest and most prestigious events on Italy’s musical calendar. “It’s always been my dream to play big jazz festivals, like Montreux and Umbria, but I never thought that I would be able to — especially at 19 (years of age),” said Nik Barber, a sophomore jazz studies major from Vancouver, Washington, who plays drums with the band. 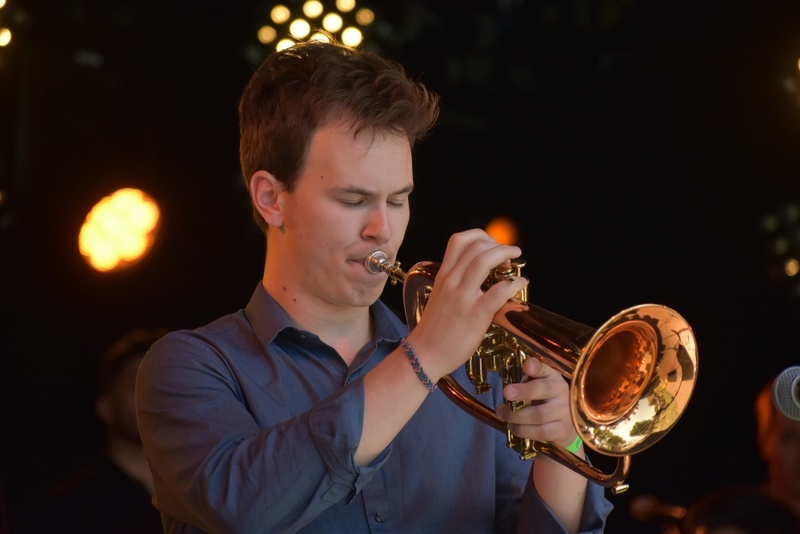 Being on the bill alongside acclaimed jazz artists gave students a major morale boost. 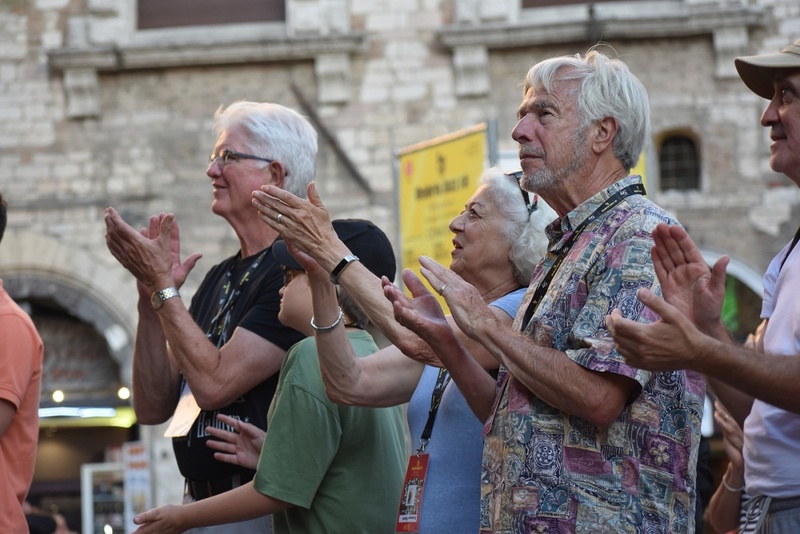 The band’s set at the Vienne Jazz Festival earned an ovation from the audience and ended with the large crowd clapping in unison, asking for more. For many students, it was their first time travelling outside the United States. 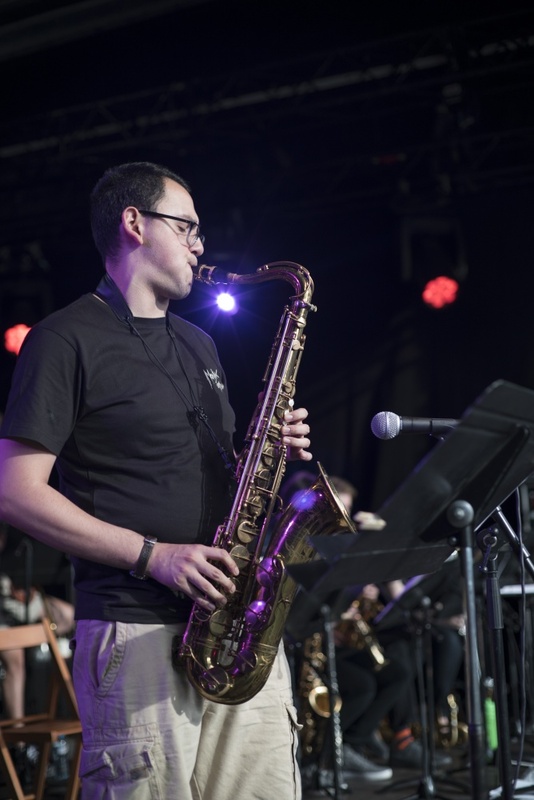 “The venues and landscapes, I think that was the most breathtaking aspect of the trip; looking out in the distance and seeing the Alps or a beautiful lake or a castle,” said Jonathan Corona, a master’s student in saxophone performance and jazz studies from Bend. Sightseeing trips to historical and cultural landmarks offered opportunities to reinforce lessons learned back in the classroom. Students got the chance to see illuminated early music manuscripts in the library of the famous medieval cathedral in the Italian city of Siena. 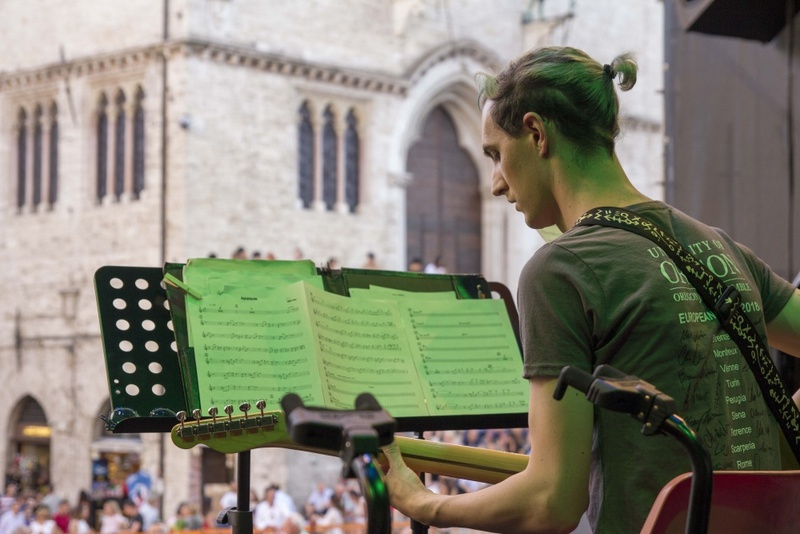 The rigors of life on the road helped the students forge stronger personal relationships and play better as a band, said instructor of jazz studies Paul Krueger, who accompanied the band on tour. The tour also gave jazz program patrons the chance to see some of the students they’ve personally supported through scholarships apply their college lessons in professional performance settings. Patron Marcy Hammock said watching audiences across Europe respond so enthusiastically to student performances proved the old adage that music is a universal language.